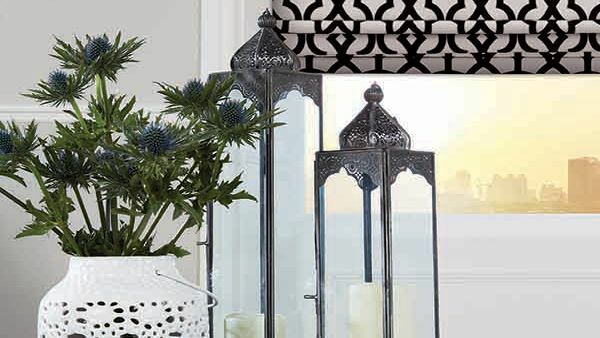 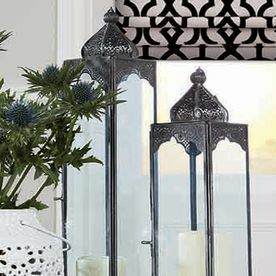 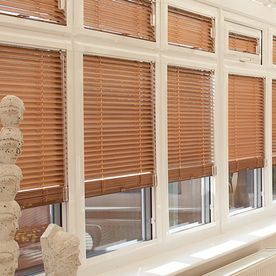 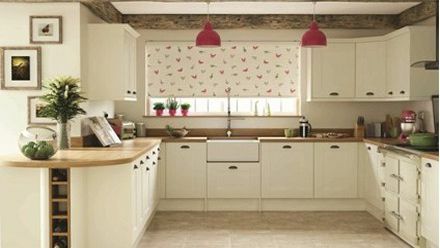 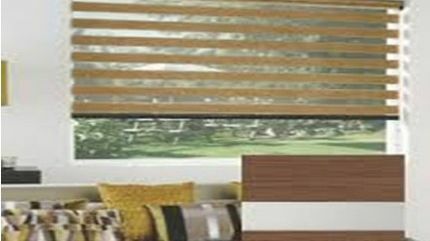 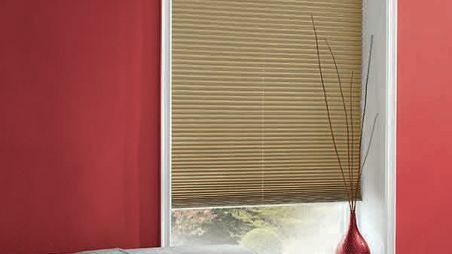 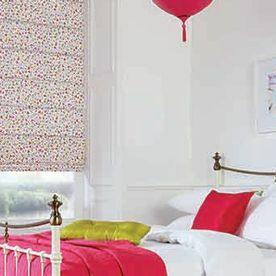 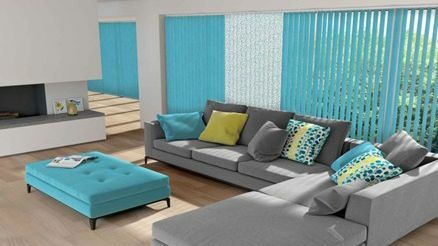 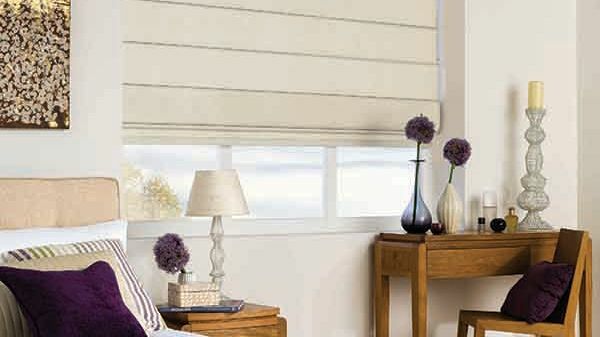 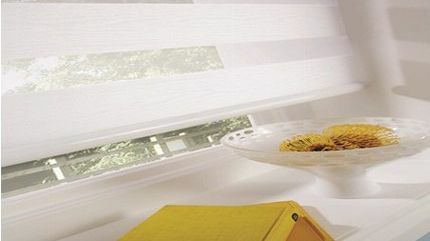 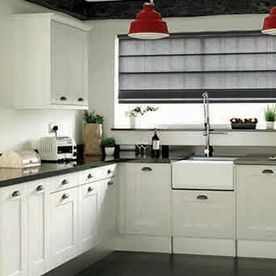 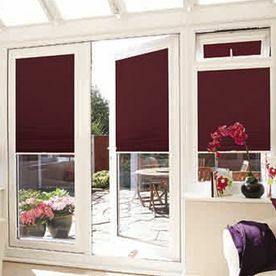 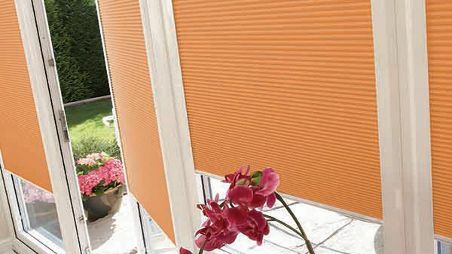 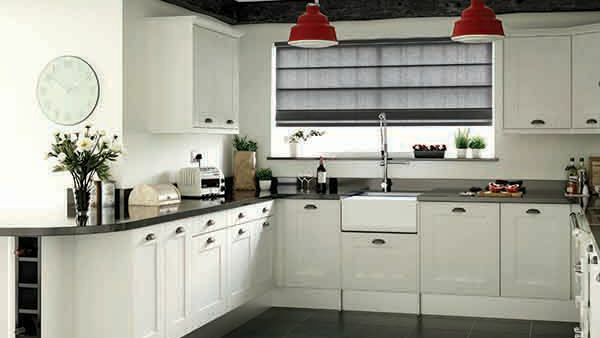 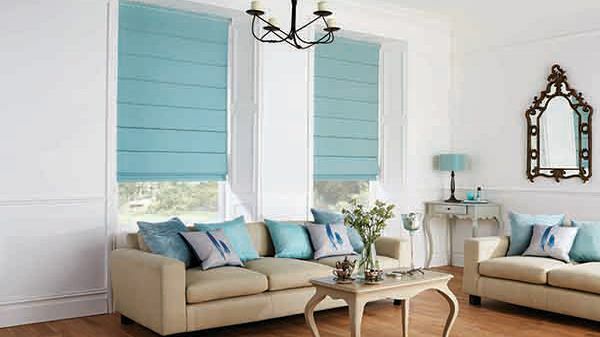 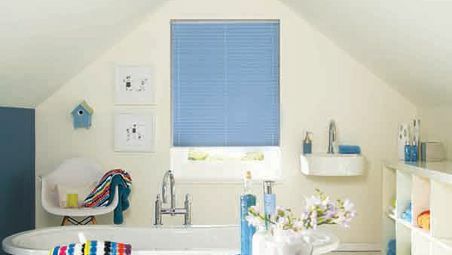 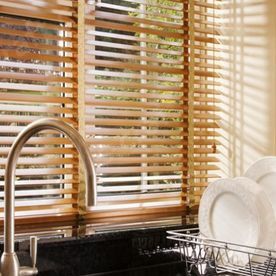 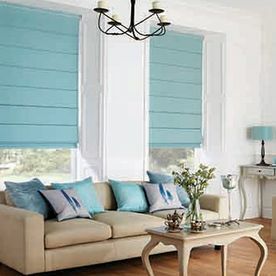 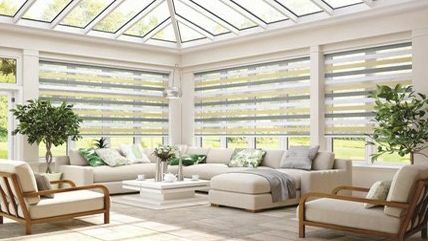 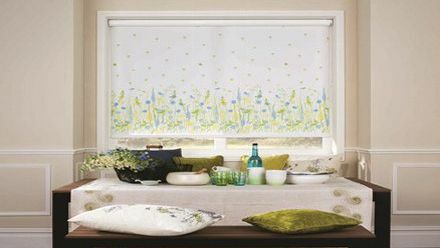 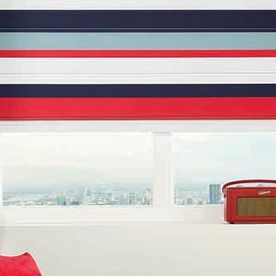 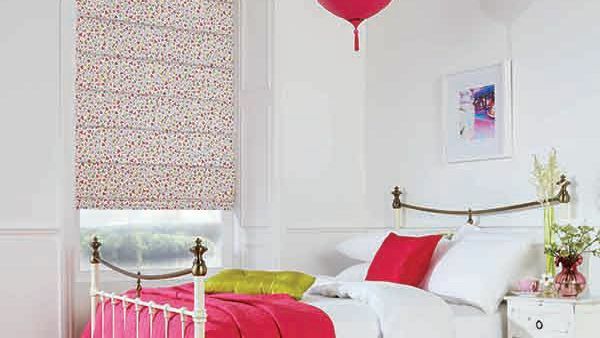 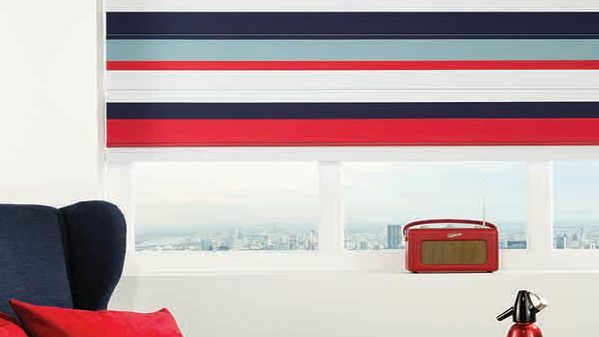 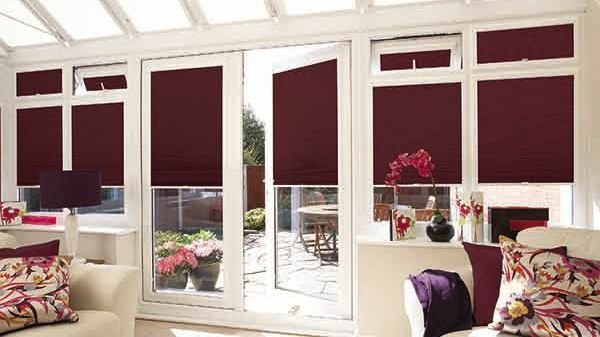 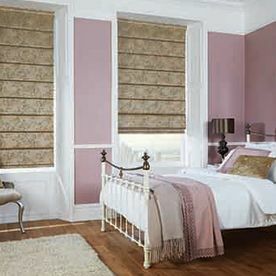 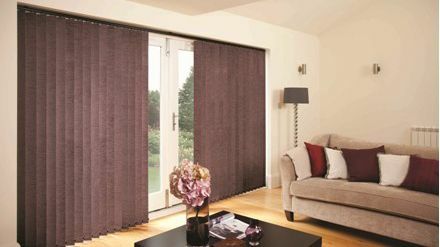 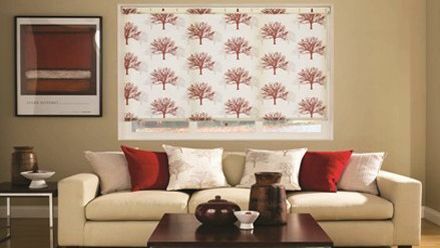 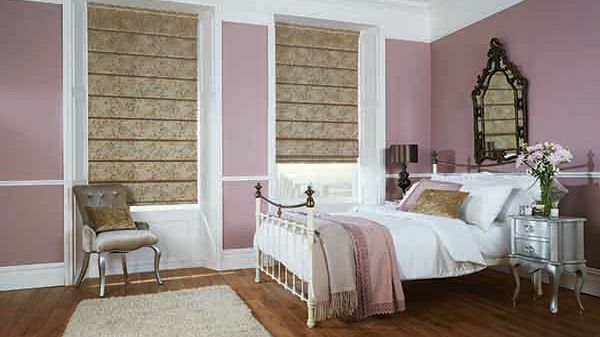 Transform your home with our range of household blinds in Harrogate, North Yorkshire. 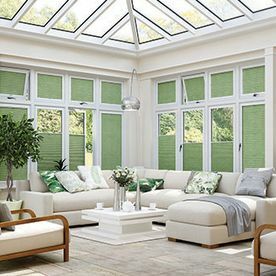 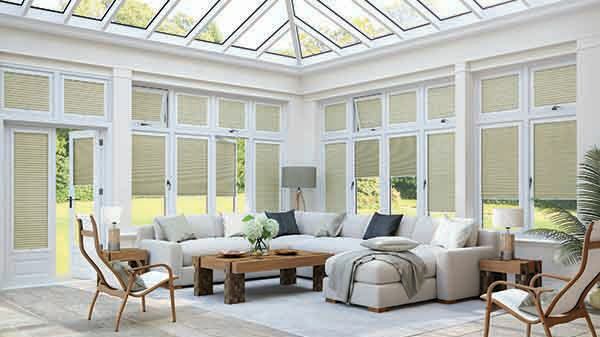 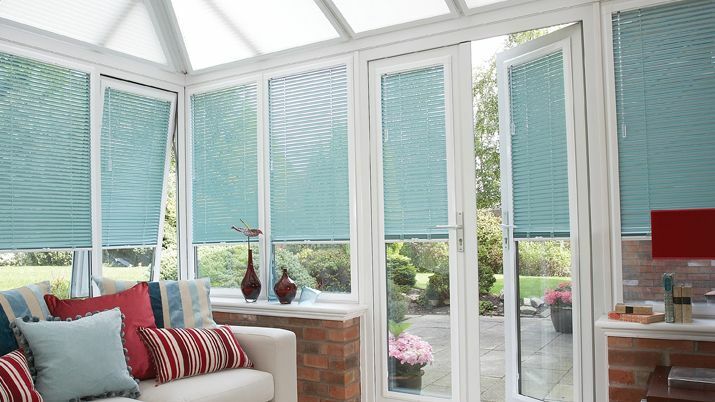 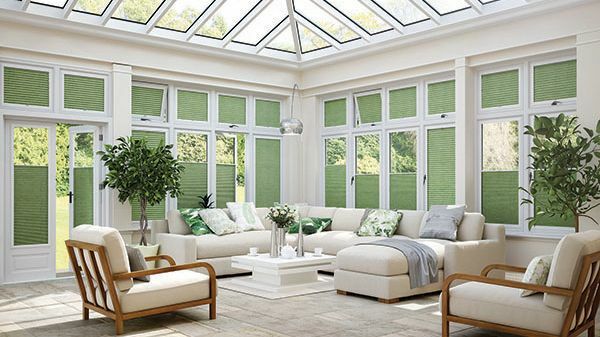 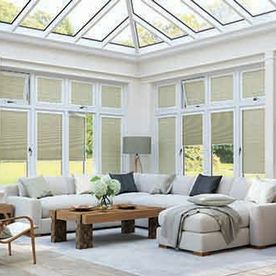 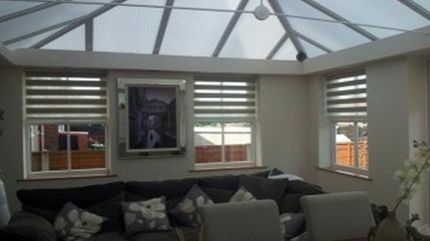 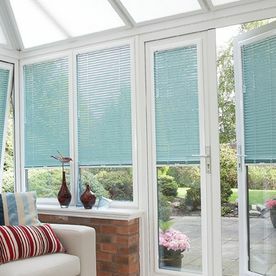 Specialising in conservatory blinds and shutters, we aim to make your rooms appear larger and brighter. 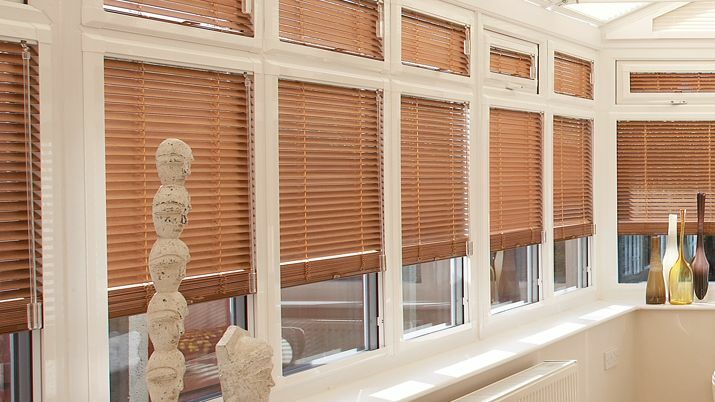 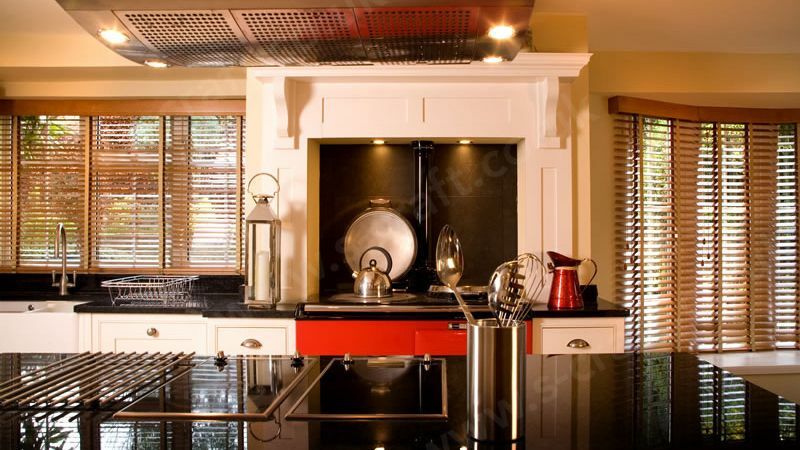 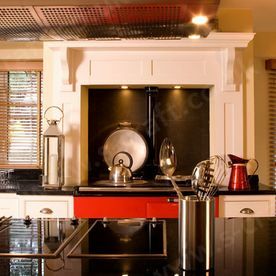 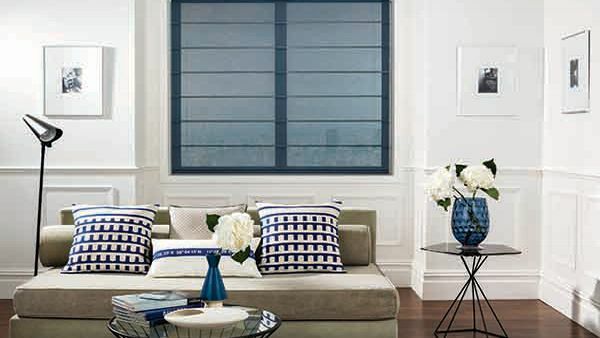 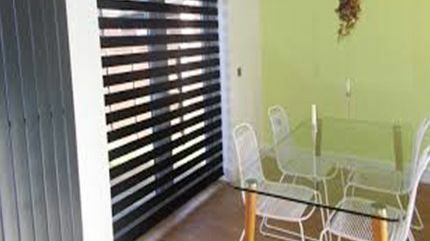 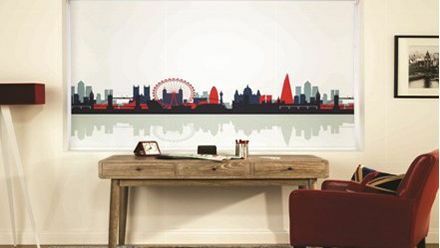 Find your ideal option amongst our huge range, including panel, vertical, and Venetian blinds. 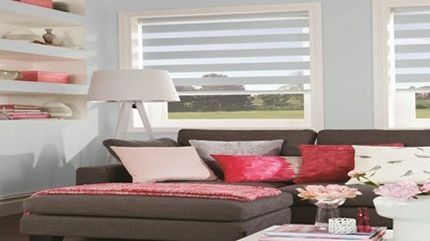 Available in both aluminium and wood, we offer many blind control options. 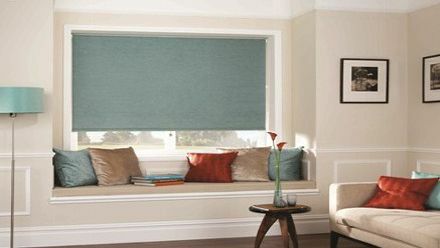 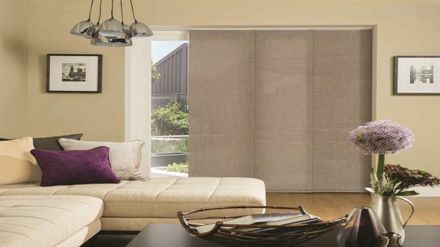 Recent developments in technology have even allowed the manufacture of inexpensive motorised blinds, allowing for single blinds to cover much wider openings. 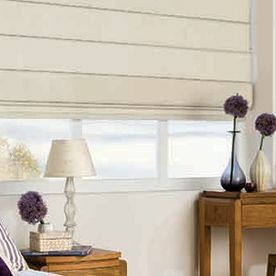 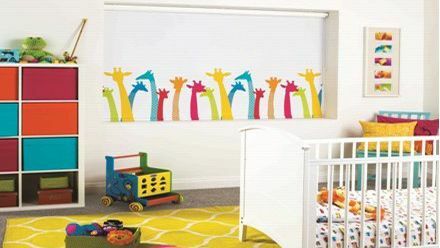 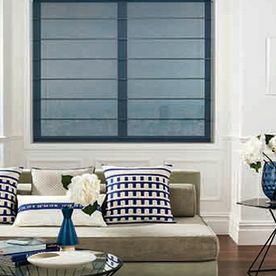 Vision blinds, often called night and day blinds, are a double skinned roller where the fabric is transparent and opaque alternate stripes. 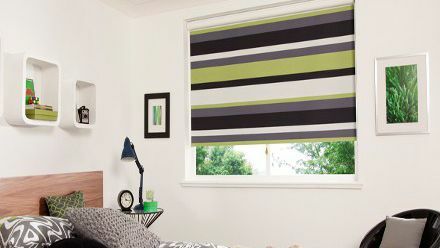 As the fabrics are pulled around the roller, the second skin is also pulled, and the opaque strip slips to cover the transparent stripe. 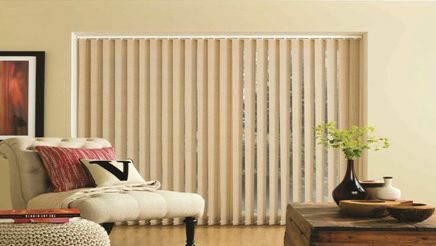 This creates a solid opaque appearance or a partial see-through. 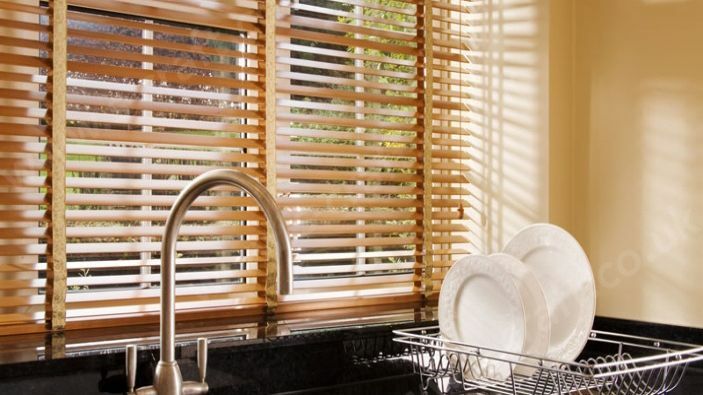 Contact us today, in Harrogate, North Yorkshire, for more information about our range of household blinds, including panel, vertical, and Venetian blinds.